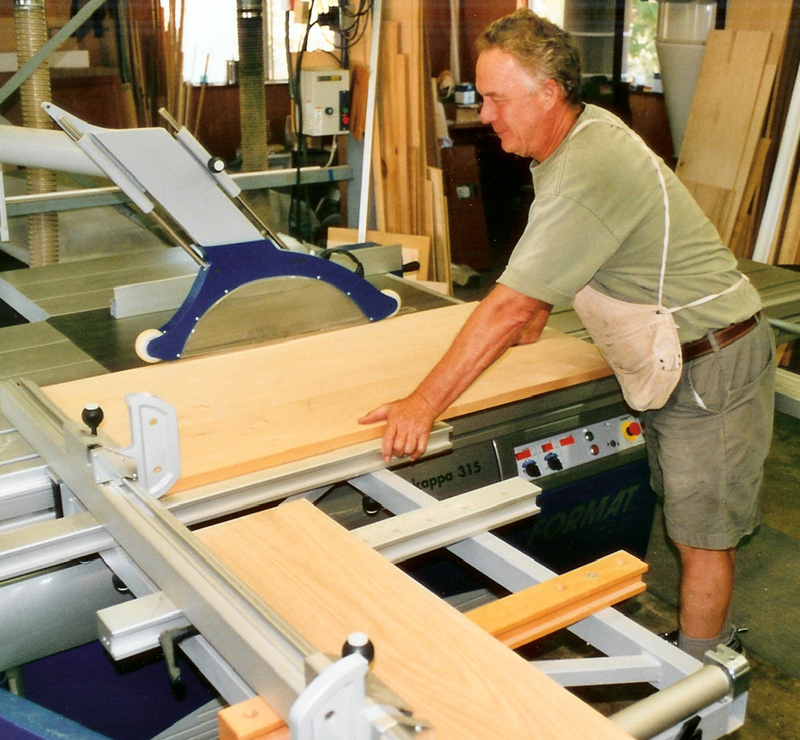 Mt Eden Cabinet has had loyal Bay Area clients for over 30 years. Copyright 2015 Mt Eden Cabinet. All rights reserved.